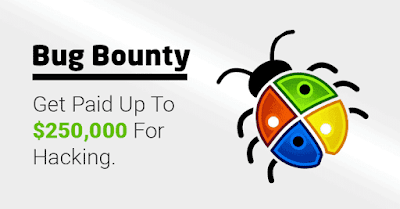 Microsoft has announced a new round of Windows Bounty Program to make Windows 10 secure and free, under which a bug finder will be given a reward of $ 250,000, if they find a bug in Microsoft Virtualization Software. 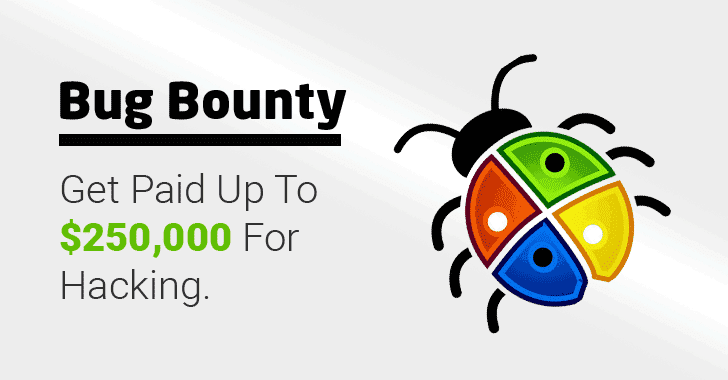 The bug finder will be given 500 to 2,50,000 dollars (about 1.6 million rupees) dollars. 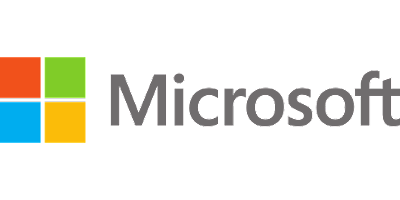 Microsoft has started a bug-finding program since 2012. Now it has been extended to Windows 10 too. According to a post posted on the website of the company late night, the prize will be given on the information of any important bug code execution, privilege or design flaws which threatens the privacy and security of the customer. The company said, "If a researcher reports on such a bug, which Microsoft already knows, its information will be given maximum 10 percent of the highest amount." Other technology companies such as Google, Facebook and Apple, give similar results to those who detect bugs and defects in their softwares.